The North West Programme secretariat is organising an event in Lille on 17 March 2015 for all prospective applicants in preparation for the first Call for projecst, planned for April 2015. The day will cover the new Programme and themes and take you through the application process. There will also be opportunities to present and share your project ideas and meet prospective partners. NWE staff will be on hand at all times to answer your questions and provide one-to one advice. 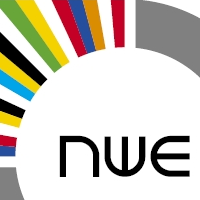 Please follow the link to NWE Project Ideas Laboratory for more information.